impression that many of your customers will have. We make sure that impression is a lasting one. deliver exactly what you need. Would you like a new or improved website? the goods when you need it. Do you have a nice website but zero back up service? some cases have ‘rescued’ clients (their words!) from very bad dealings by their providers. site modifications you require. 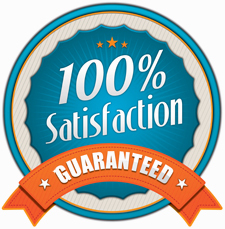 You can then rest assured that your site is in capable hands. Would you like to move your website to a company who cares? Add more capability at any time - just ask! Many of our clients love being in the driving seat - updating their sites whenever the time is right. Typical updates include: Adding new pages and navigation links, editing and formatting copy, managing product and services pages, uploading photos (they will auto-scale), adding links, keeping home pages fresh, informing customers of their delivery status, setting special offers... the list is endless - whatever you require, we can work it out! We build powerful, secure and easy-to-manage e-commerce websites that will help drive your online businesses forwards. Blending the cleanest most usable designs with technical excellence, shopping on your site will be a fun, easy and trustworthy experience. 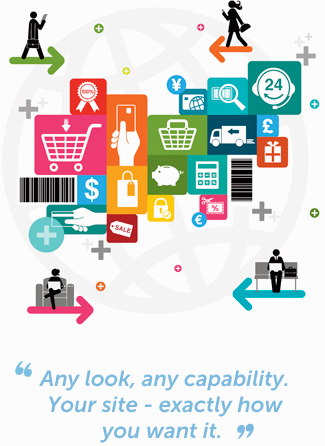 Each e-commerce site has its own unique requirements. We begin work on your e-commerce site by finding out every aspect of your plan for trading online and your how your branding should be presented. All sites are bespoke so you get exactly what you need. tablets (like the iPad and Google Nexus). customers the ultimate browsing experience. desktop browsing in three to five years time! Reach out to your untapped market. 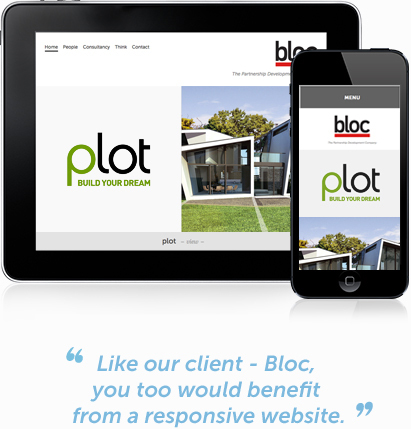 Contact us for a responsive website. 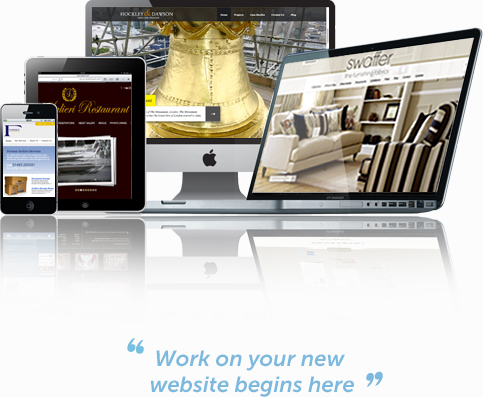 Every new website we design is aimed at maximising your online presence and business potential. After an initial phone conversation we will send you our simple to follow 6-step project planner; helping you prepare for your new website and giving us a clear idea of the style, functionality & content you require and an understanding of your target audience. Good preparation is vital! It’s a great way to start and helps us to make sure you get the best website that your business needs. We will then be able to offer you an initial ballpark quote via email. This ensures that for a perfect site by The Good Website Company your expectations and budget are realistic. We then write you a detailed proposal that includes a full breakdown of the website stages, functionality, hosting specifications, what we would like you to provide, our terms & conditions and the investment you will be making (costs!). On acceptance of our proposal and on receipt of the first stage payment the design stage can begin. The success of a website relies heavily on first impressions followed by the quality of the user experience. We have the expertise to create high impact home pages which click seamlessly on to memorable and engaging websites. Our design ethics are always focused on attention to detail, clean and crisp graphics and applying your content and functions in the most usable fashion. All assets you have provided are organised and a wireframe composition is put together. We then start to conceptualise the design of the home page and one inner page. Concepts are sent to you as JPEG files. Helped by the preparation stage we usually find that only small tweaks are required to the concepts in order for approval. The design stage continues with the layout of all other pages. 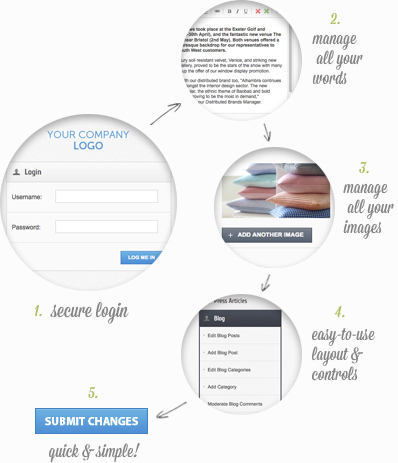 If at any stage you would like to see changes, we will adapt them accordingly at no extra cost. Therefore, final designs should be 'signed off' only when you are 100% happy with them. We then move onto the build stage where the designs are built as 'pixel perfect' for the latest XHTML and CSS production, including building the navigation and placing all the content text on every relevant page. During this stage all technical aspects of the website are developed. This can include: moving elements, shopping carts, password protected zones and content management systems. Once complete we will offer you access to your built website so that you can have a click around and properly check it out. Dont worry, it won't be live yet! Once you are completely satisfied with your new website we ask for an official project sign off. We then launch the website on the Internet. At this time any email services required are set up and made to work on your devices. After live launch we are here to discuss further developments of your website and offer any assistance when necessary.